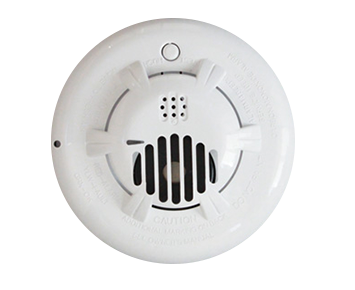 Envision your future with a monitored smoke detector that informs yourself and the fire department immediately if a fire starts. Having a fire detection system minimizes the amount of damage to your home and helps save all those irreplaceable family heirlooms, or the priceless box of family pictures. 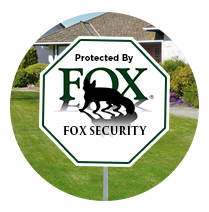 Fox Security understands the uniqueness of your home and has years of experience helping families protect their livelihood against the threat of a fire. If you are located in the Bay Area or the Sierra Nevada Mountains, give us a call and we’ll assist your family by making your home safe from life-threatening smoke and fires. What does a home fire system consist of? 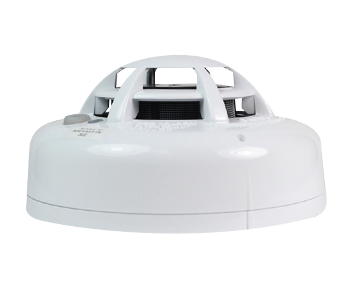 Heat detector sensors trigger your alarm system when the temperature in the room or area reach a certain level. 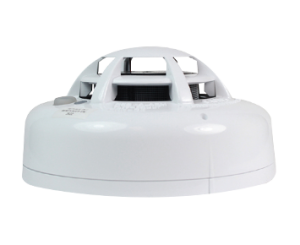 Carbon Monoxide has no odor and is difficult to detect, unless your home has a CO2 detector. 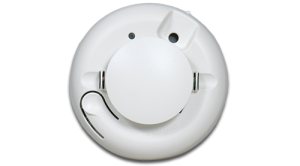 The CO2 detector will trigger your alarm system when CO2 reaches a sub dangerous level, which will then sound a siren and send a signal to our monitoring center immediately. Your first line of defense in the event of a fire. 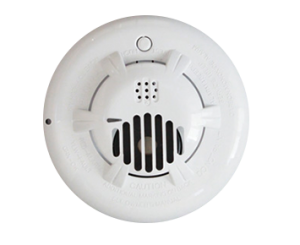 The very second your smoke detector is triggered, it will sound your alarm and send a signal to our monitoring center immediately. 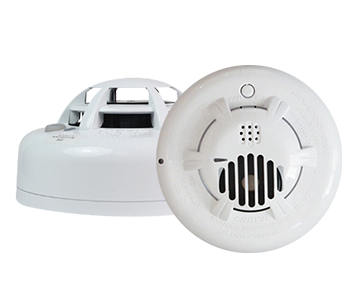 Carbon Monoxide has no odor and is difficult to detect, unless your home has a CO2 detector. 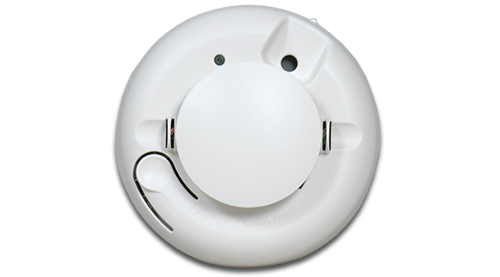 The CO2 detector will trigger your alarm system when CO2 reaches a sub-dangerous level, which will then sound a siren and send a signal to our monitoring center immediately. Call us today to help protect your family and valuables against smoke and fire! Contact us at 1-800-393-2629 or fill out the call form to the right and we’ll contact you right away! 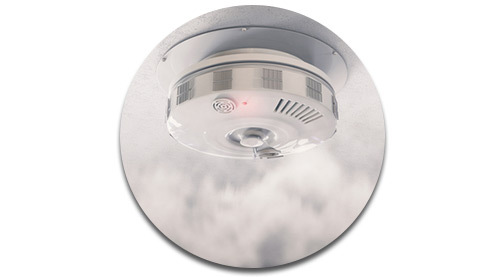 Heat, smoke, and CO2 detectors can help protect your family and valuables throughout your entire house. 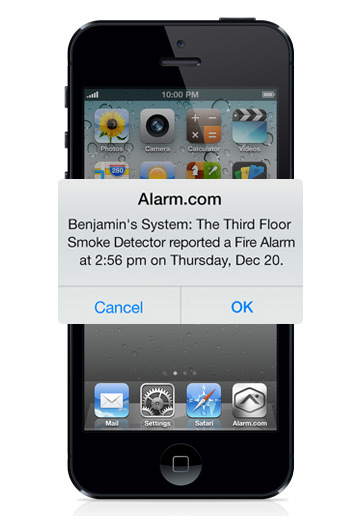 24/7 fire monitoring that sends a notification the very second a life-threatening fire is detected within your home. 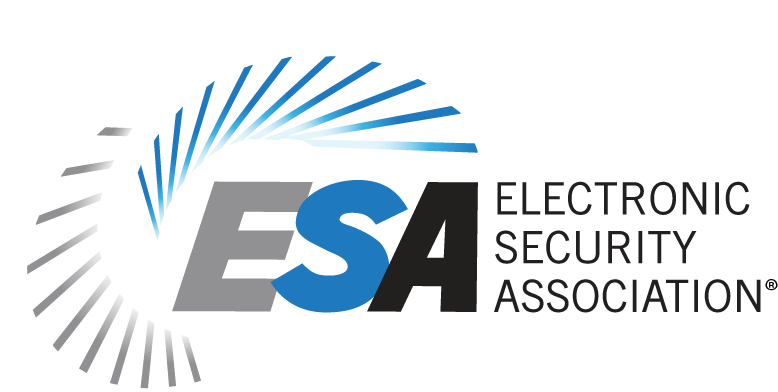 Fast response time for emergency services that helps minimize damage.